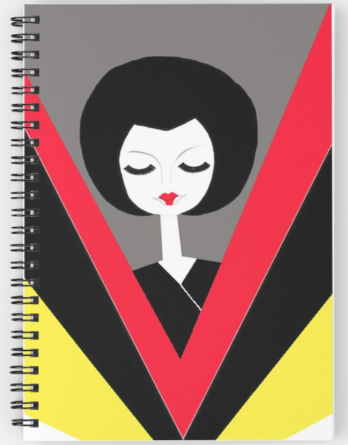 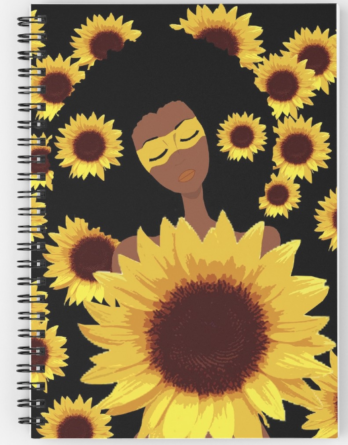 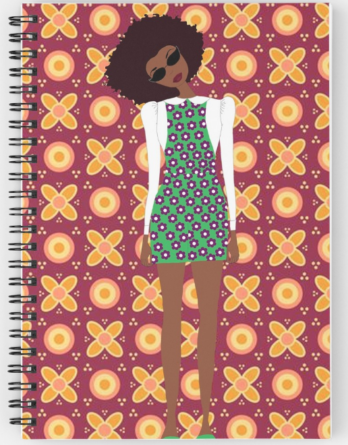 Our artsy notebooks are covered by stylish fashion illustrations and bold designs celebrating women around the world. 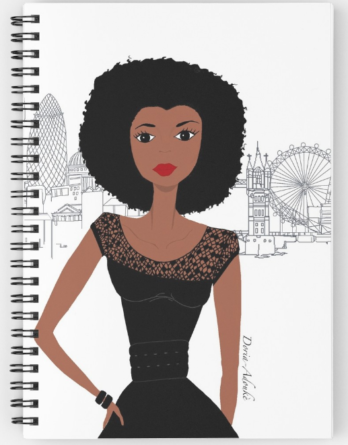 We offer different styles: chic, in vogue, high-class, casual or artistic. 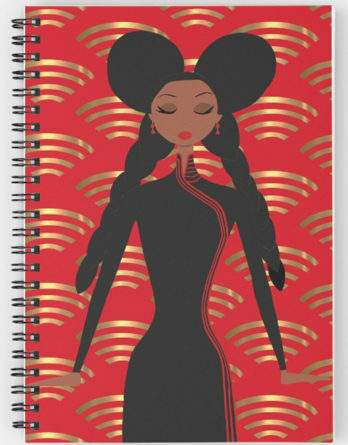 They can be used as memo books or journals.